← Defining Self. What Do You Do? Ever since I made a giant pink cake for my birthday, I’ve had cake stands on the brain. 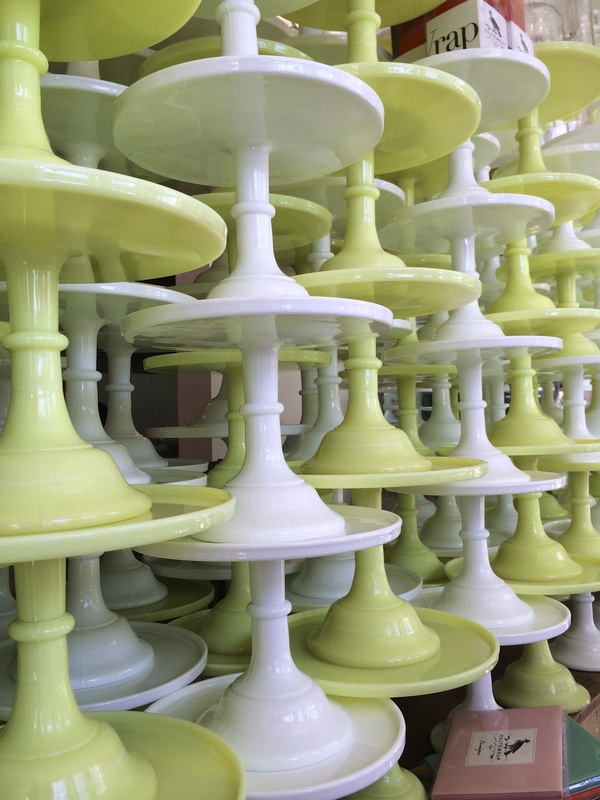 My cakes always look great on a simple white plate, but some cake stands are so darn cute. And they add so many presentation points! 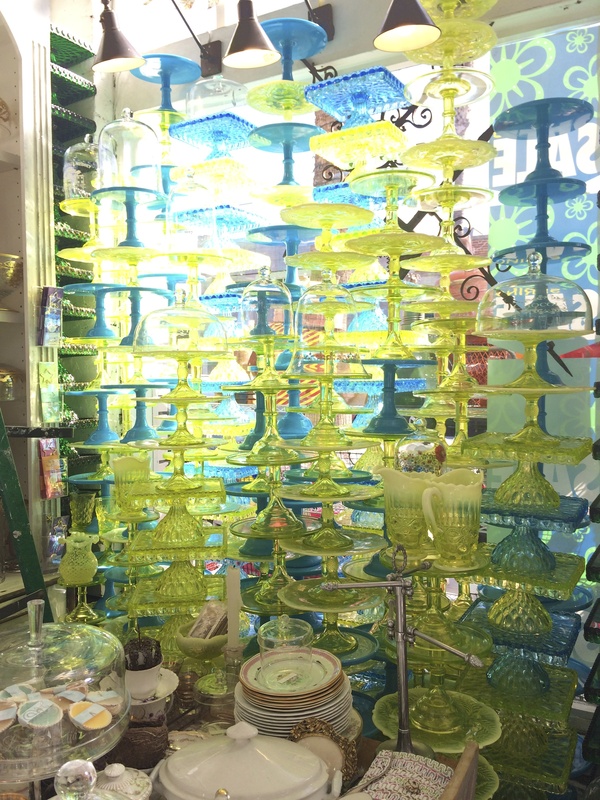 So the other day I walked by one of my favorite Abbott Kinney shops, Bountiful, where I love to find unique glassware. 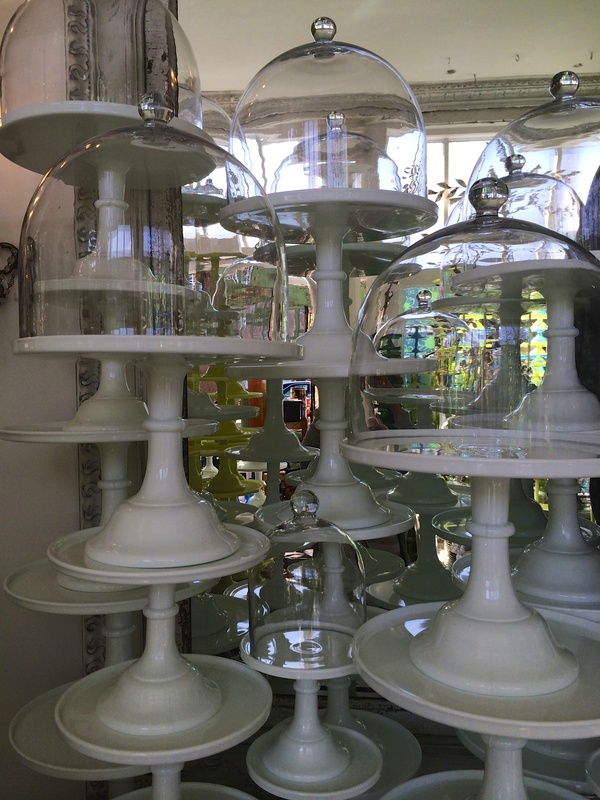 The store also gives me slight panic attacks, given the reality of earthquakes here in California and the height they have these cake stands stacked up. I’m already scared enough of accidentally bumping something, but factor in the earth moving and you’re just asking for disaster. Come to think of it, I hope they fared alright yesterday morning after that 4.4 early morning shake we had. Not much can wake me from my sleep at 6:25am, but both Brad and I opened our groggy eyes and looked at each other confused as Gibson ran around the room like a maniac and our apartment shook for what seemed like thirty seconds. Brad simply declared, “earthquake” and we rolled over, falling immediately back to sleep. We just don’t do 6:25am. However panic-inducing, Bountiful’s cake stand displays are incredibly impressive. And since this week they are on sale, I might just be going back very soon! 1. This Vintage Milkglass Cake Stand in BarkingSandsVintage‘s Etsy store. Who doesn’t love vintage milkglass? 2. These Antiquitarian Cake Stands from Anthropologie. I would definitely buy more than one and stack them into tiers! 3. This Fondant Marble Cake Stand from Anthropologie. The marble and the wood together are classic and beautiful. 4. This White Lace Ceramic Cake Stand from dianezeigler‘s Etsy store. 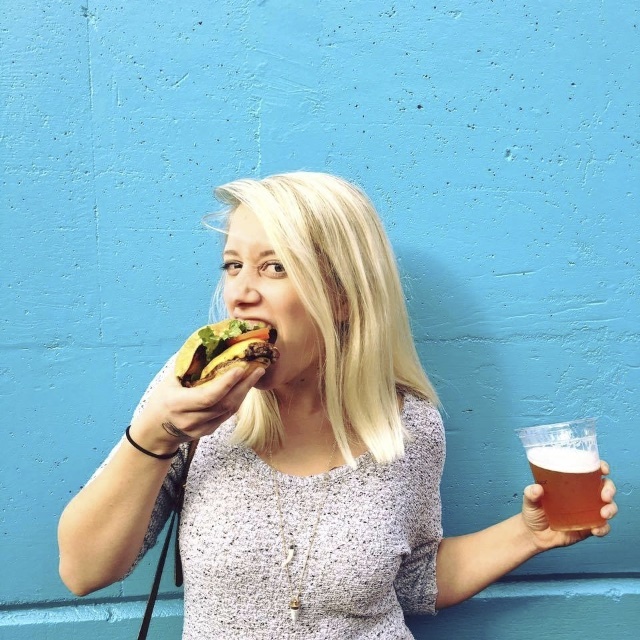 Dainty, elegant, and gorgeous. 5. This Stratford Cake Stand from Anthropologie. I love the color, the details, and the dome. Why oh why is it now sold out?!? 6. The most amazing Tentacled Cake Stand from BHLDN. Stunning, yet also sold out. I have to find this somewhere! 7. This Madera Pedestal Plate from Bed Bath & Beyond. Love the color of the wood. Love the dome! 8. 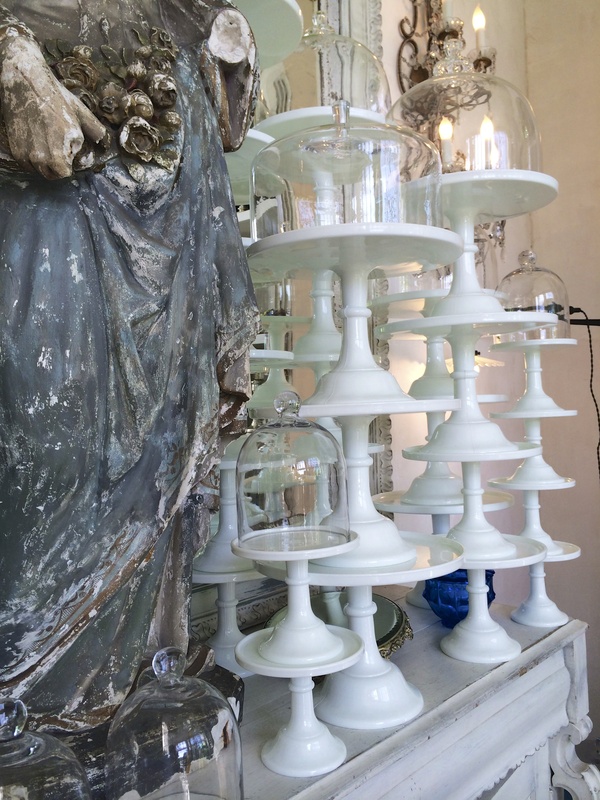 This “Baroque” Footed Cake Stand from Horchow. Oooh. New shape! I like! 9. This Emma Cake Stand from Pottery Barn. Simple. Elegant. Let’s the cake shine. 10. This Wood Vintage and Rustic Cake Stand in LeAtelierdiMontti‘s Etsy shop. I like nothing better than that worn wood. Isn’t it beautiful?? And now, all I want to do is bake a cake. So, I’m off to do that.